What do you need to know when you are buying a home? 2. 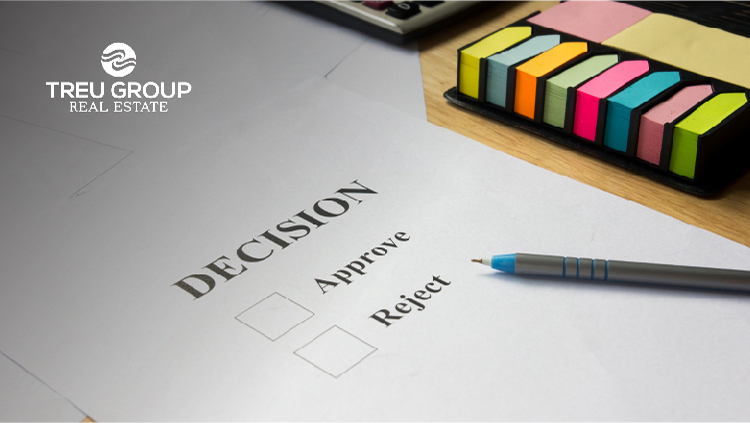 Once you are pre-approved, be sure to not make any changes that will cause you to lose your approval. Yes you can lose your ability to get your loan. What could cause this to happen? Here are just a few changes that could be an issue: changing your job, missing payments, opening or closing credit cards, buying a new car, buying furniture, having unexpected deposits, gambling expenses on your bank account to just mention a few. Before you do anything differently, check with your lender. Better safe than sorry. 3. Watch contract timelines. Respond to your lender and your agent timely so you keep in contract. Inspection, mortgage approval and deposit dates are just a few important dates that you need to be aware of on your purchase. We are here to help you have a successful closing.